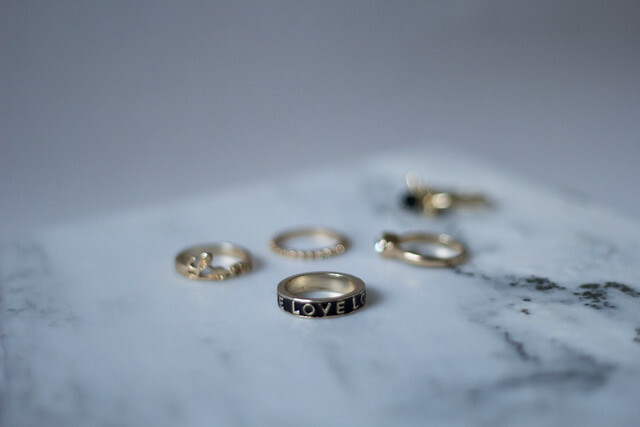 I've always been a fan of delicate jewelry, whether in gold or silver. But recently, I've been drawn towards more gold pieces.I picked up a set of these rings at the outlet right before heading to Las Vegas. I thought I'd stack them together for a "cocktail ring" look while I play a hand of roulette or two. 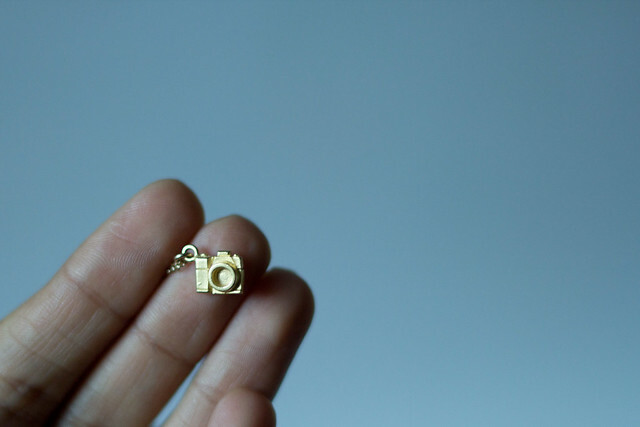 And then I was gifted this beautiful and delicate camera necklace which I'll basically be outfitting everyday. 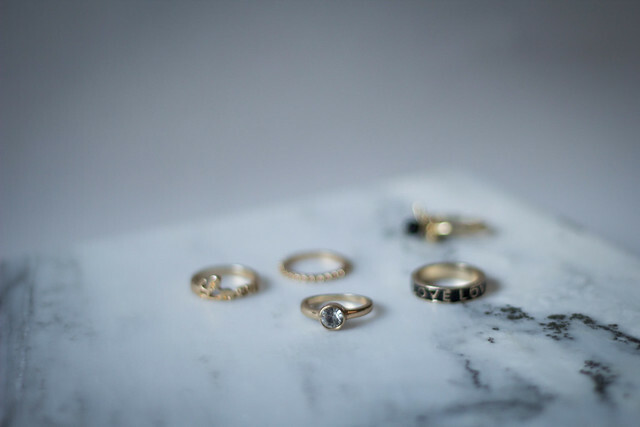 Isn't it just dainty enough for daily wear? What about you? Do you prefer gold over silver? Brass, nickel, or rosegold? I don't think I could pull of baubles either but I don't mind experimenting with them. Thanks, Victoria!